You can never run out of interesting places to visit. Traveling is a great way to collect life-long memories. You can meet new people and experience new places. While it might sound all too rosy, there are some mistakes that can take away the fun from the experience. These mistakes could be made by budding and seasoned travelers alike. These mistakes can be easily avoided and will make your life a lot easier when on the road. It is easy to get carried away while you’re globetrotting. Traveling when in serious debt could pose serious financial challenges in the future. Using the credit card to get rewards could be seen as a smart move but it is not always the case. Sometimes traveling will mean having to weigh unsecured vs secured loans. You should only travel if the debt level is manageable and you can survive even on the road. This is another mistake that people make unknowingly. Sticking to your budget ensures that you don’t overspend on unnecessary things. The budgeting plan should be flexible enough to accommodate for emergencies and the occasional treat. Things like meals and accommodation should be planned beforehand. 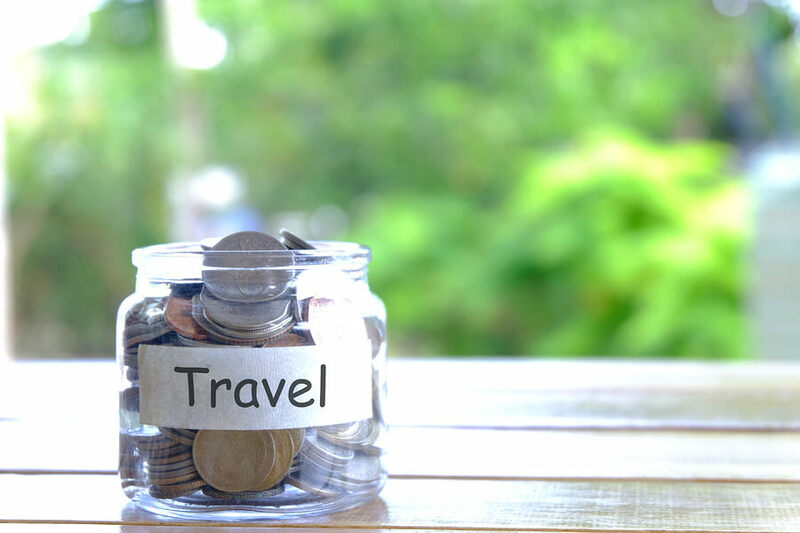 The budget should also be realistic so that you don’t limit yourself while traveling. It is always going to be tempting to travel without insurance because there is the assumption that nothing could possibly go wrong. On the contrary, everything could go wrong right from the beginning. Sometimes the traveling arrangements might be non-refundable and you will be in big trouble if anything was to go wrong before the trip begins. Since there is no refund option, there is nothing you can do if you were to opt out for the trip for one reason or the other. Traveling insurance is inexpensive and can save you the headache of having to pay for uncertainties from your own pocket. You should research the places you intend to visit before you begin the trip. Ideally, you want to look for affordable accommodation options and a fun activity you could do without breaking the bank. There is a lot of information online and you can compare rates and even have virtual tours of the places you intend to visit. You will be able to know the approximates when it comes to spending. This is one of the common problems experienced by a lot of travelers. Sometimes it could be as a result of carelessness. Research has shown that more than 6% of luggage don’t always reach their destination. It may take a few hours to be retrieved but chances are you can only get the luggage after 24-48 hours which lead to canceled flights and accommodation arrangements. Make sure you’re always carrying with you the essential items at any given moment. The bag should contain your travel documents, and a change of clothes in case such a thing happens. To sum it, traveling should be purposely planned. You should make sure your finances are in order before you can think about the next adventure. Travel insurance is also important just to make sure you’re on the safer side in case things go wrong. Traveling should be an enjoyable experience and you shouldn’t have to worry about finances while on the road.